Prices rise January 1st! Space is limited. The Myriad-Counsyl Backpacking Team Challenge may be the most exhilarating long-weekend corporate team experience you ever encounter. 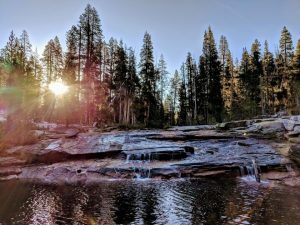 Discover an unspoiled, and relatively unknown slice of heaven south of Yosemite, and north of Kings Canyon National Park. 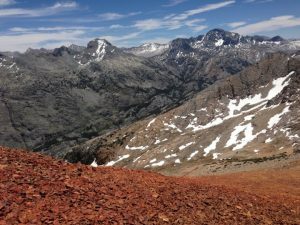 The four day all inclusive backpacking experience through John Muir Wilderness to Hell For Sure Lake will traverse roughly 35 miles, and include a hike to 12,000’ Red Mountain along the Le Conte divide with unrivaled views of the Sierra Crest. 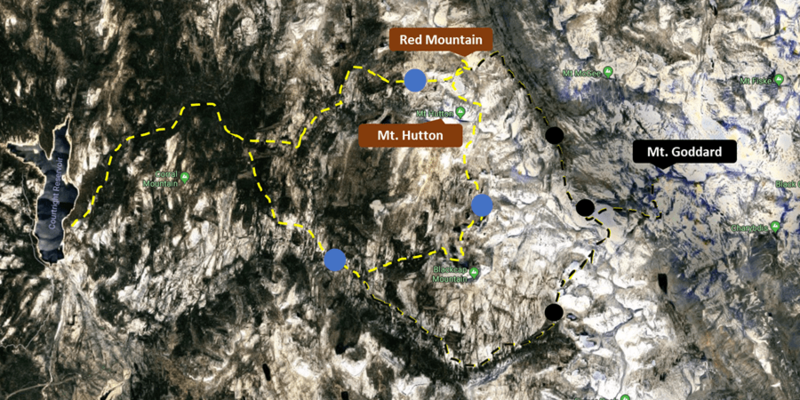 Experience some of the most remote least traveled regions of the Sierra. 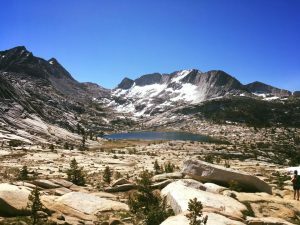 No prior backpacking experience is necessary, but you must be motivated! Round trip transportation will be provided from the Counsyl parking lot in South San Francisco, CA. Round-trip transportation to and from Counsyl's headquarters. Discounted registration is open October 15th through October 30th. We need 10 participants to register by October 30th to turn this deal "ON" for Counsyl team members! Friends and family of Counsyl employees are welcome to join. Upon registration participants will be asked to complete an experience and medical questionnaire, as well as an acknowledgment of risk form. A trek confirmation email will go out once 10 participants register, or on November 1st. If we do not receive enough participants, you may elect to transfer payments to other TSX experiences, or receive a refund in full. Beginning in 2018, all trips have a fee required by the National Park Service (3% in 2018, up to 5% in 2019 and beyond). This fee will be applied when your reservation is made and passed through to the national park, or appropriate federal agency. Maximum group size of 15, including two guides. We'll meet in the Counsyl parking lot after work on Thursday at 5:45pm to target a 6:45pm departure. 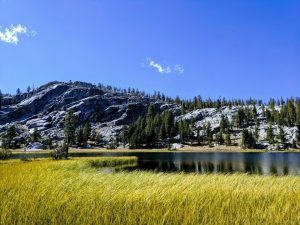 Our evening drive will take us through the Central Valley on Highway 99, then Highway 168 toward Shaver Lake (elevation 5,600') where we will overnight. From Shaver Lake it's a 1 hour drive to our trailhead near Courtright Reservoir (elevation 8,200'). 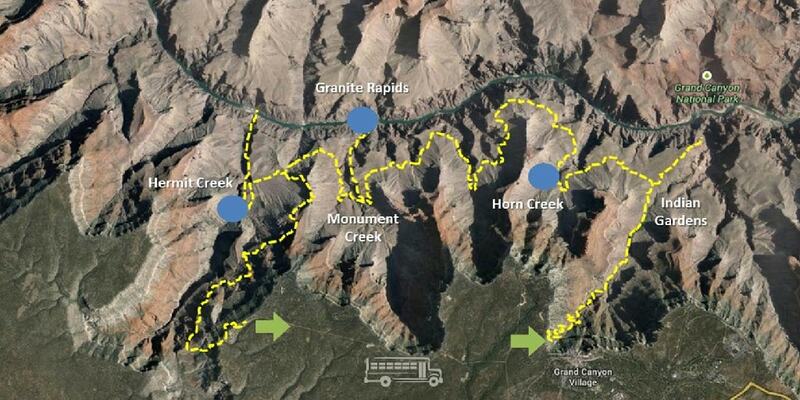 We'll complete the drive a with an early morning start, share a light meal, hand out gear, and hit the trail! Return transportation is also provided. 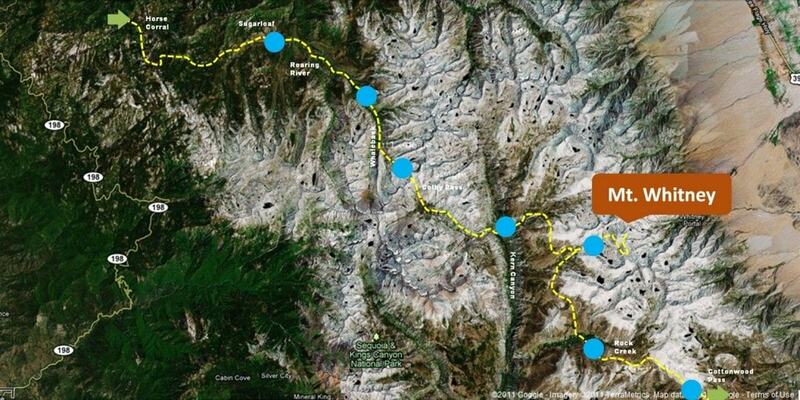 On the final day of our journey (Monday), expect to return to the Counsyl parking lot by 10:00pm.